The Los Angeles County Board of Supervisors has selected Ricardo Garcia to be the county’s new Public Defender. One of California’s most accomplished and respected criminal defense attorneys, Garcia has dedicated his talents to defending indigent clients who could otherwise afford no representation. Garcia, currently a supervising attorney in San Diego County’s Office of the Public Defender, is expected to begin his new role later this year. Los Angeles County Supervisors praised Garcia as an acknowledged leader in a profession charged with ensuring the Constitution’s pledge of equal justice under law, regardless of the economic status of the defendant. 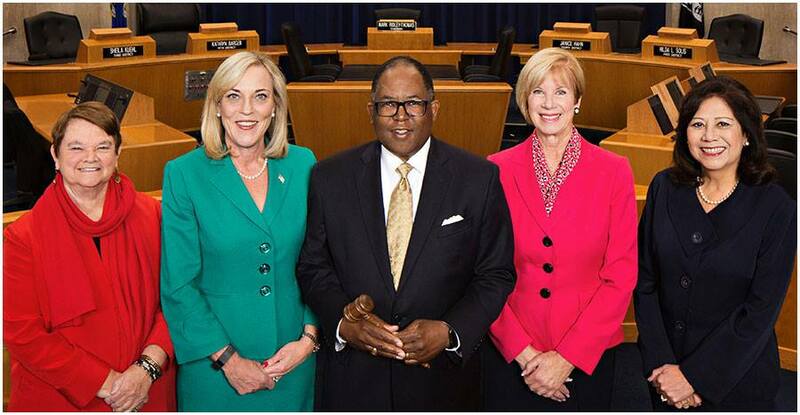 “There are few county services as critical to their recipients as those provided by the superb staff of the Office of the Public Defender,” said Board of Supervisors Chair Sheila Kuehl. In more than two decades as a public defender in San Diego County, he has tried numerous complex criminal cases, most recently as supervising attorney of the Multiple Conflicts Office/Major Cases. In that capacity, he has litigated a wide range of serious and violent felonies, as well as death penalty cases. Garcia joined the San Diego County Public Defender’s Office in 1995 as a trial attorney. In 1998, he was recruited to join the Department of the Alternative Public Defender, created to handle multiple-defendant conflict cases. From 2004-06, he served as the Criminal Justice Director for the American Civil Liberties Union of Southern California, where he was responsible for monitoring the consent decree with the Los Angeles Police Department as well as conditions within the L.A. County jails. Garcia returned to the San Diego Alternative Public Defender Department in 2006 as supervising attorney of its South Bay Office, before moving to his current post in 2009. Beyond his skills in the courtroom, he is also a sought-after educator. In addition to serving as an adjunct professor of Criminal Procedure & Motions Practice at California Western School of Law, he is a faculty member at the Shechmeister Death Penalty College at Santa Clara University. Garcia also lectures on litigating complex gang cases in the continuing legal education programs of the California Public Defenders Association. In addition, he teaches Spanish language trial skills to graduate student lawyers. He was named Trial Lawyer of the Year by the San Diego Criminal Defense Bar Association in 2015. He was awarded the Dale Melvin Ray Memorial Award for Excellence in the Representation of the Indigent by San Diego County’s Department of the Alternate Public Defender. Garcia holds a BA with highest honors from UC Santa Cruz, and a Juris Doctor from Boalt Hall School of Law (now known as Berkeley Law).